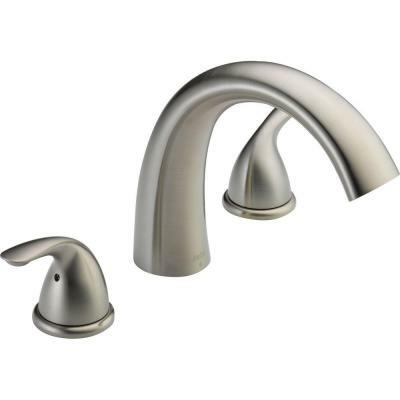 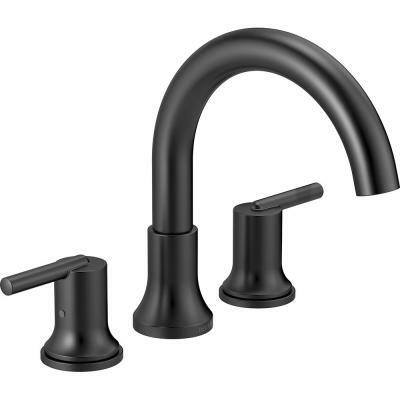 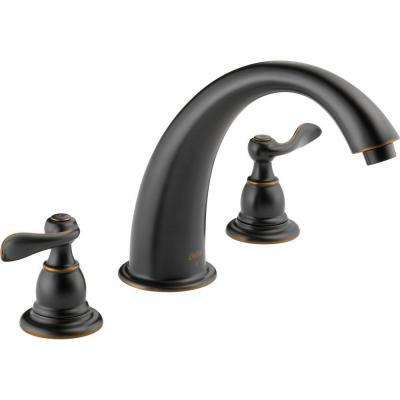 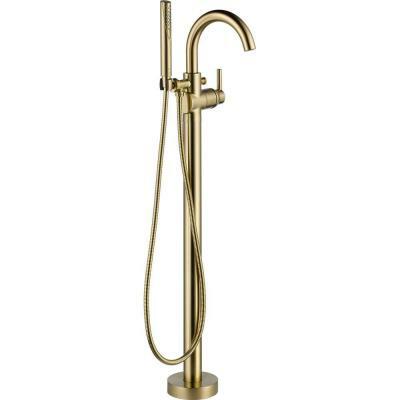 Inspired by early 1900s American design Bancroft faucetsInspired by early 1900s American design Bancroft faucets combine vintage style with durable construction. 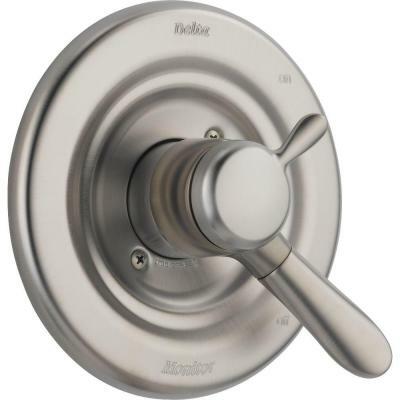 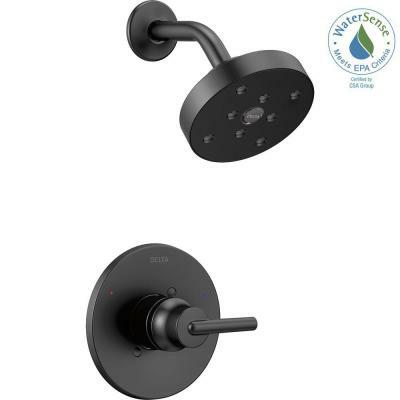 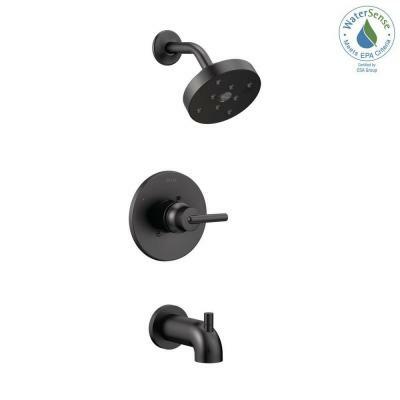 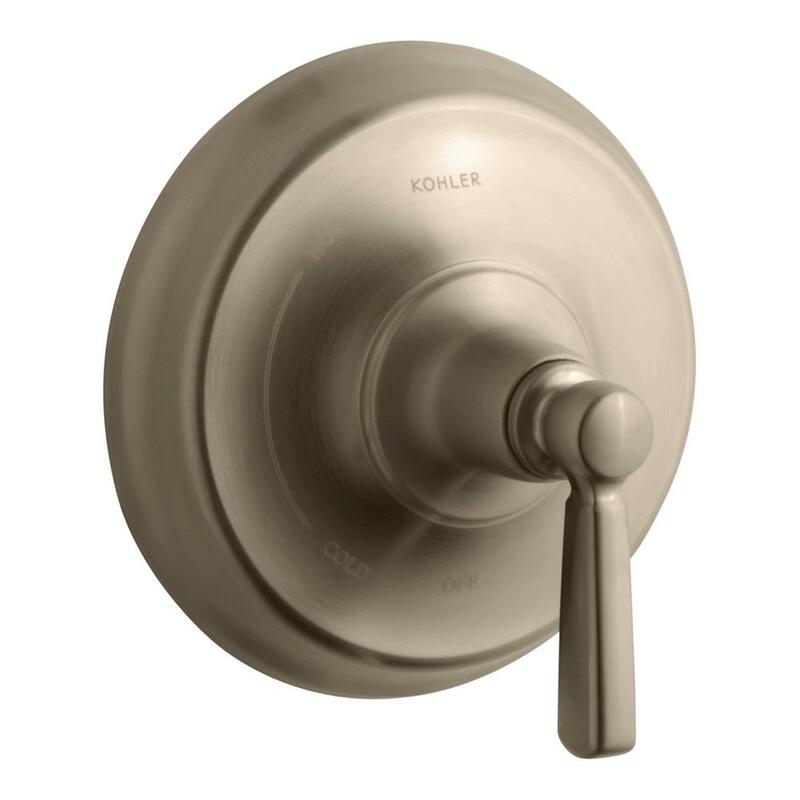 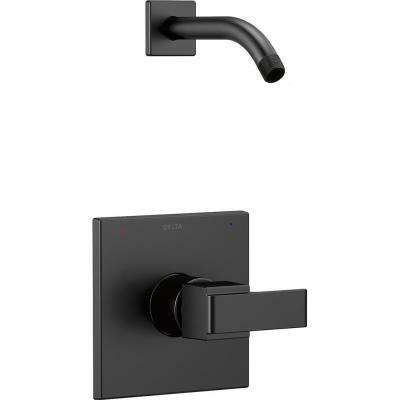 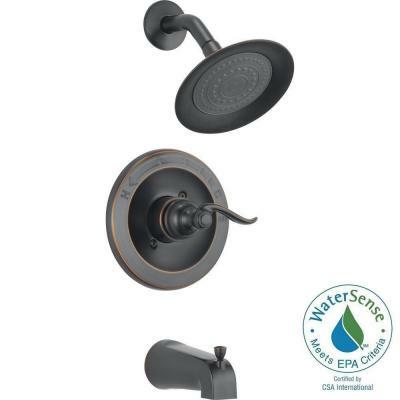 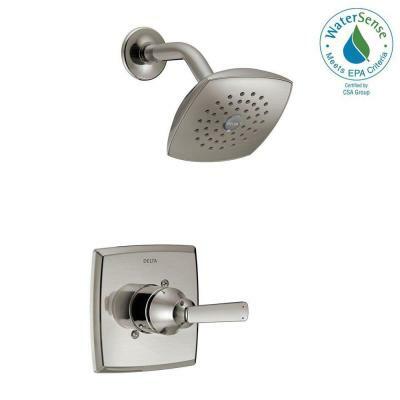 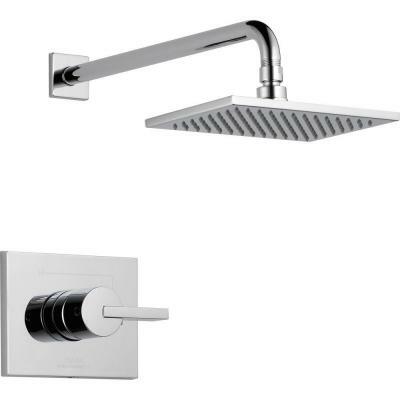 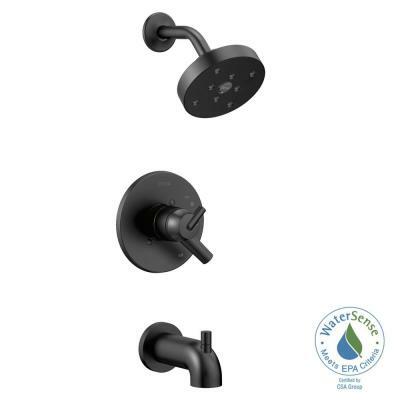 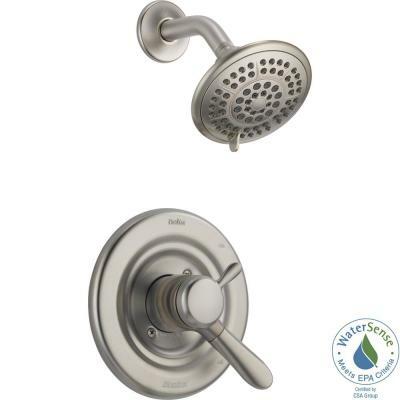 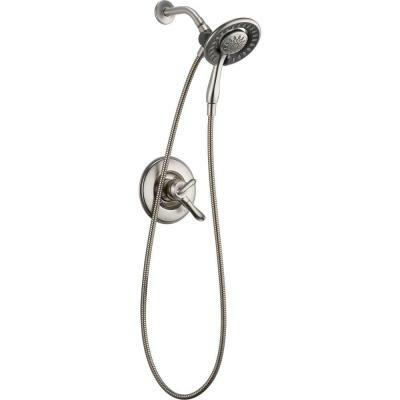 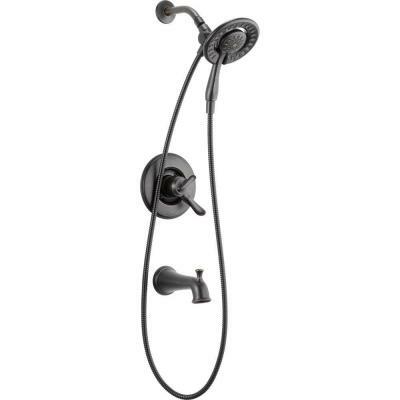 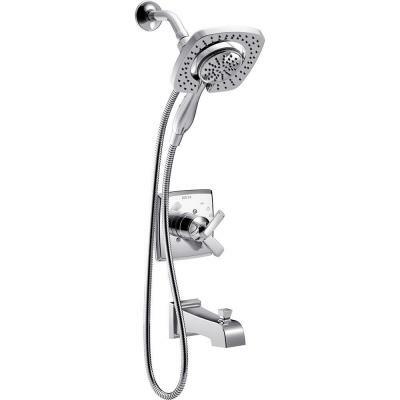 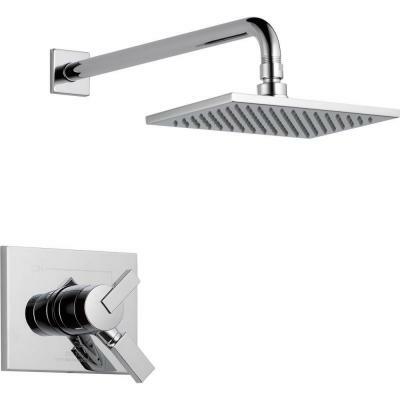 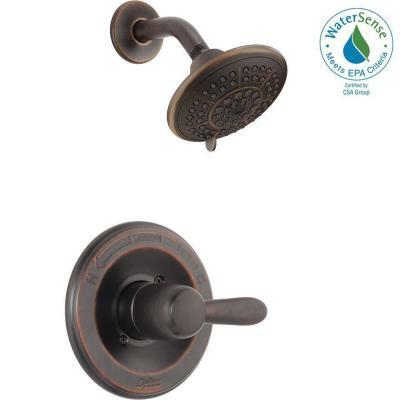 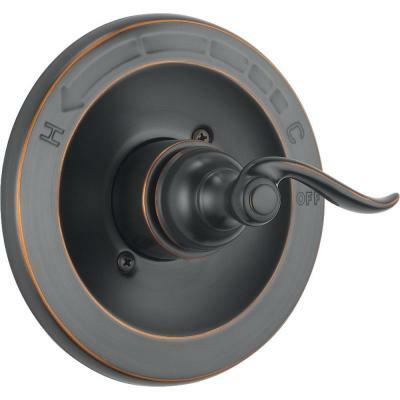 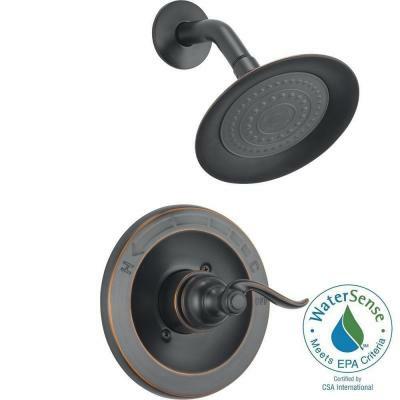 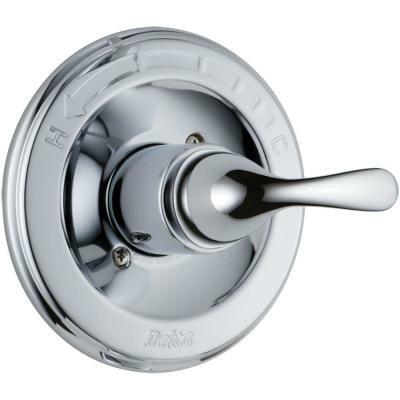 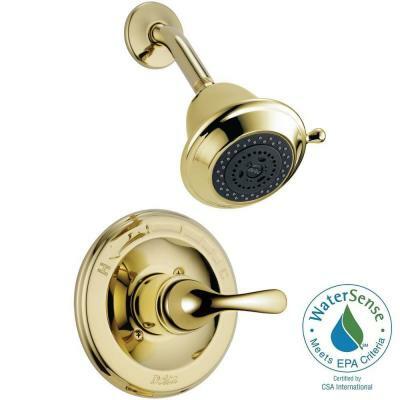 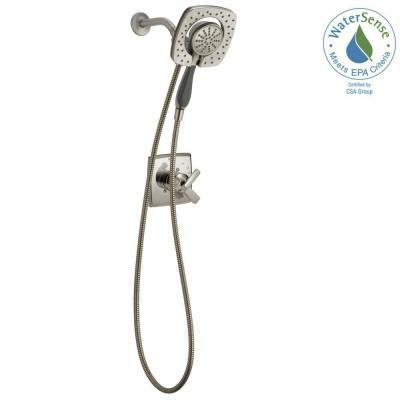 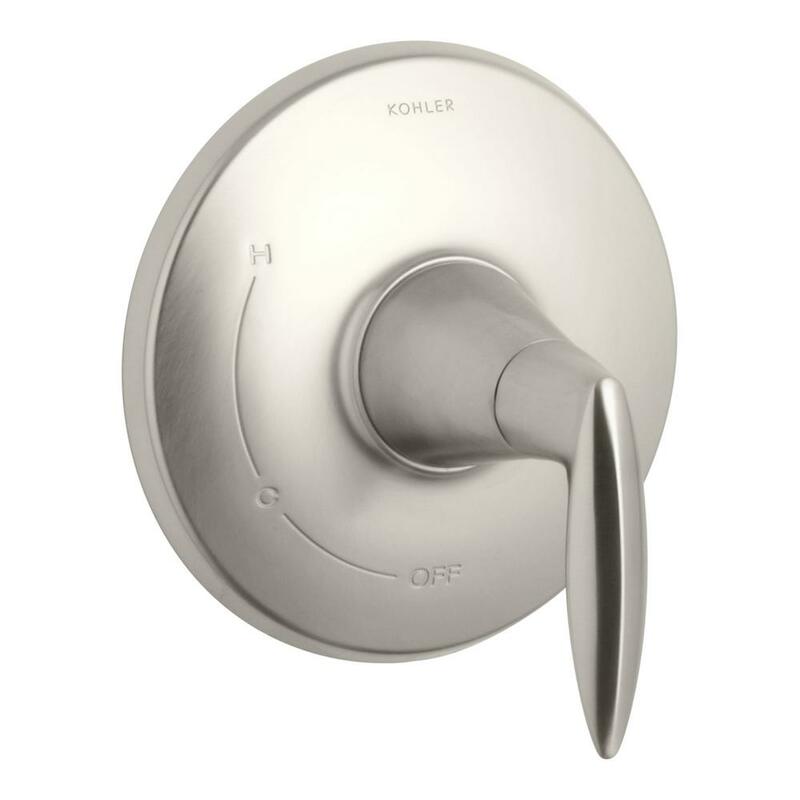 This Bancroft bath/shower valve trim includes a faceplate with metal lever handle. 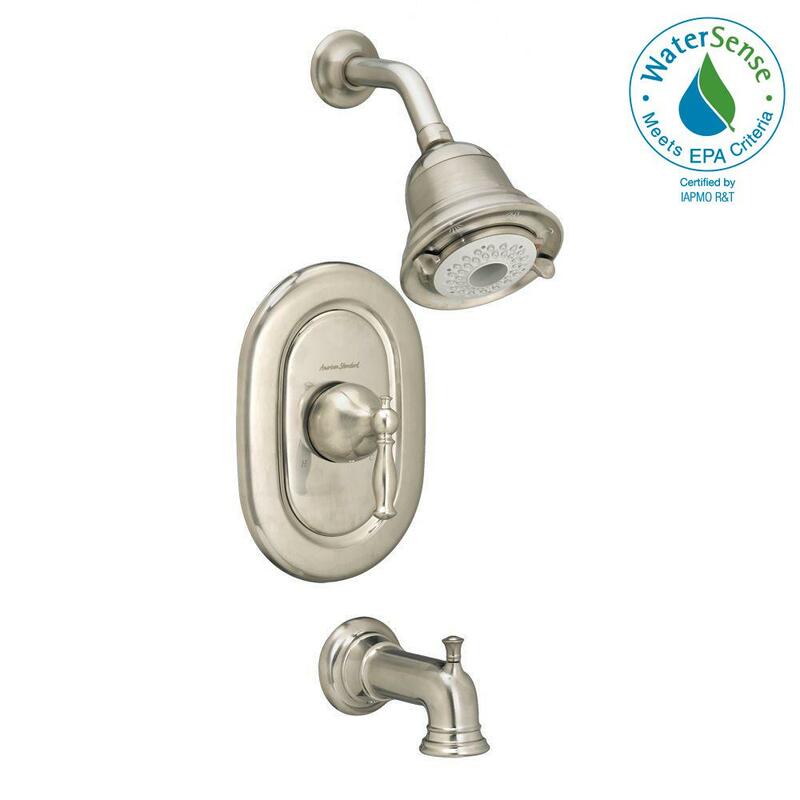 Pair this trim with a Rite-Temp pressure-balancing valve which maintains your desired water temperature during pressure fluctuations.